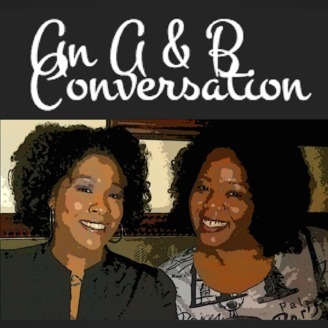 The (not so) random musings of 2 friends navigating life, dating & being our best selves. 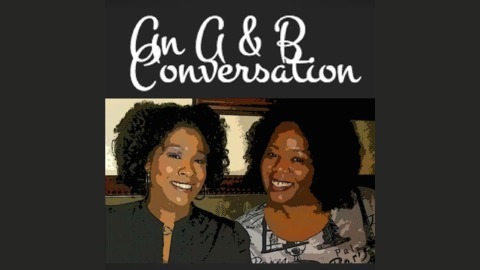 A REAL conversation that you can listen in on… Join natural born comedians, A Dot Renee & B.Good, as we dodge life’s bullets and solve the worlds problems convo by convo. We’ll cover topics from dating 3.0 to entrepreneurship, travel, pop culture, music, movies, self-development, and more. Whatever is going on in our lives…we bring here to entertain you. And who knows? You just might learn something. This is An A&B Conversation…See your way into it!